The Balance Bead Birthstone Collection! Our latest addition: the Balance Bead Birthstone Collection! 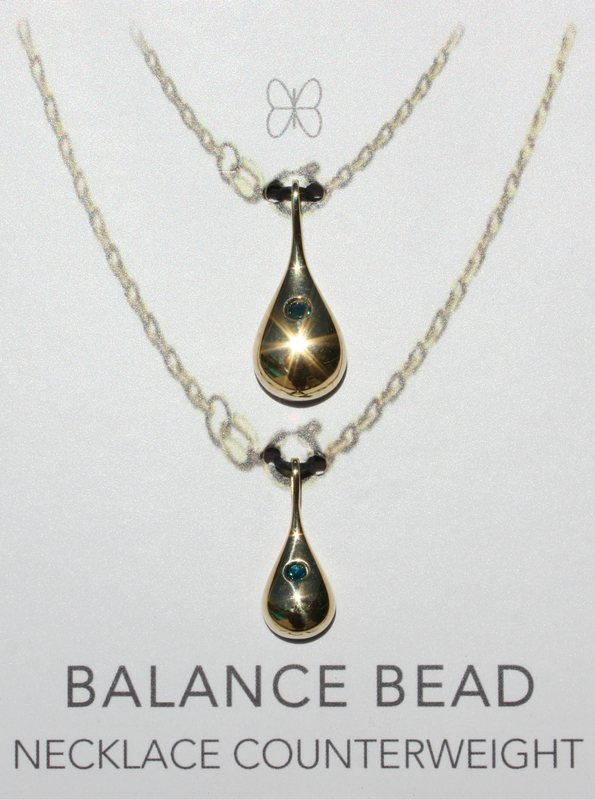 These Balance Beads feature brilliant Swarovski Crystals. Available in 12 beautiful crystal colors, show off your birthday month or just pick your favorite color!